We have been admiring Cassie Emmett’s photography for some time now. 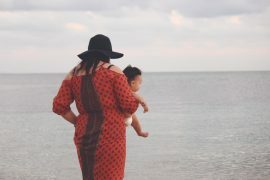 She is the photographer behind Capturing Life Birth Photography – and you may have already seen some of her work on our site, as she photographed the birth of one of our dear writers, Emily Holdaway of Raising Ziggy. 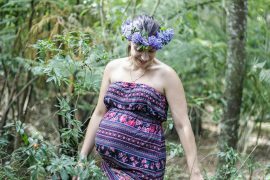 We are excited to share Cassie’s story and a beautiful new birth video she created. 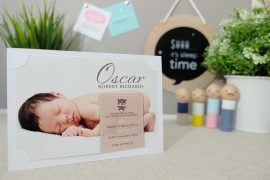 This is the birth of baby Axel, to the gorgeous Chloe who is a midwife herself in the Bay of Plenty, New Zealand. 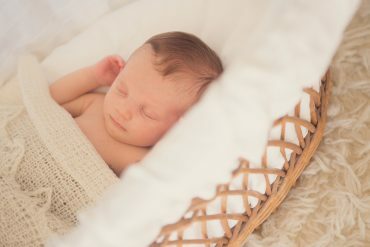 Cassie has photographed all three of her births now and you can see that she is just amazing, beautiful, a natural mama. You will see more of these birth photos as you scroll through.